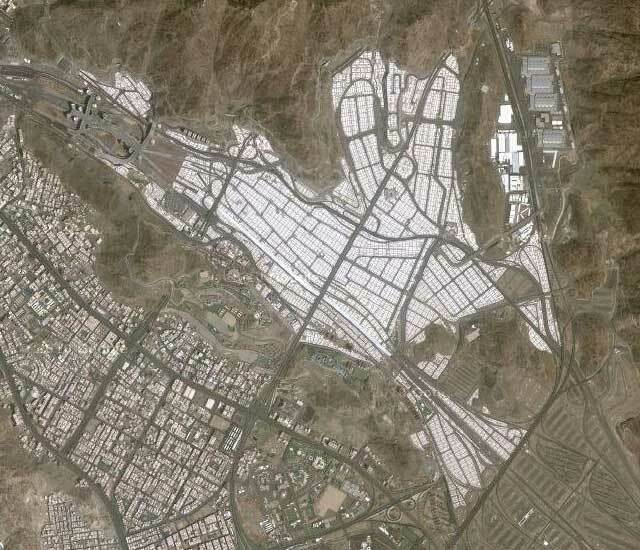 Min Tent City, Mecca – This temporary tent city for 3 million people is quite possibly the largest ephemeral urban design in the world, erected each year to house Hajj pilgrims visiting Mecca during the last month of the lunar Islamic calendar. This spectacular feat of urbanism was featured in images in the Urban Best Practices Area of Expo 2010. Modeling Open Source Cities – As part of Social Media Week, a series of events focused on the potential for network technologies to strengthen democracy and participatory development in cities, this video by a graduate of Stelka Institute in Russia criticizes the lack of communication in the planning of public spaces and proposes an exciting vision for urban governance and design. The Unbearable Cost of Sprawl – Michael Mehaffy and Galina Tachieva talk about how we can no longer afford sprawl, nor can we afford not to repair the sprawl we already have, outlining the principles planners should take advantage of to do so. Deconstructing Diverging Diamond – In this video critique of an engineer’s tour of the supposedly pedestrian- and bike-friendly development of Diverging Diamond Interchange in the U.S., Charles Mahron of Strong Towns, an engineer himself, hilariously destroys, point-by-point, the author’s claim to a “complete street” design. Not to miss. 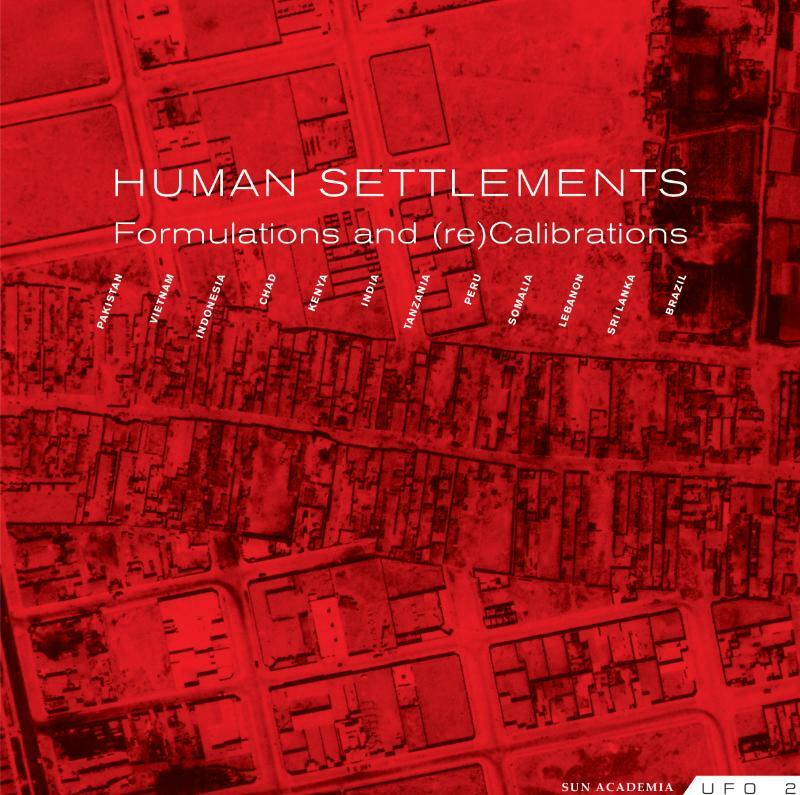 Human Settlements Formulations and (re)Calibrations (2010) – Through case studies both old and new, this book offers an in depth study of modern settlements that result from war, conflicts and natural catastrophes, in relation to architecture, urban design and planning. The book includes several of the projects we included in this week’s case study roundup of Informal Cities.